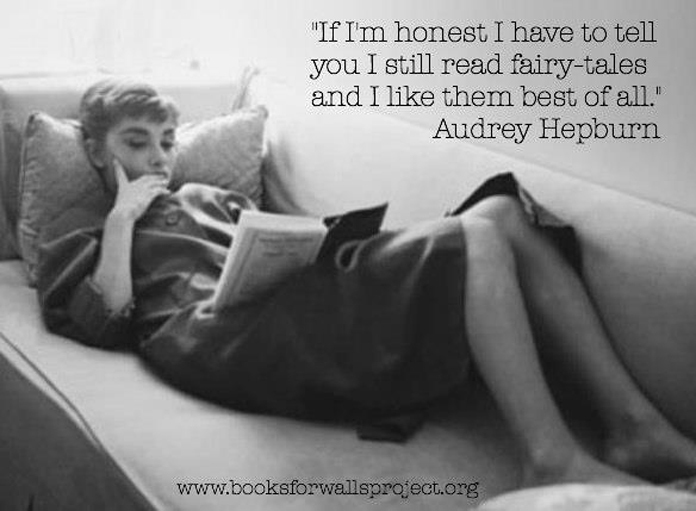 One of my resolutions for 2013 was to read 50 books. Now that we’ve hit July and are officially half-way through the year, I’m realizing that goals may have been a tiny bit…optimistic. So far I’ve finished 10 books. Good ones mind you, but still only 10. 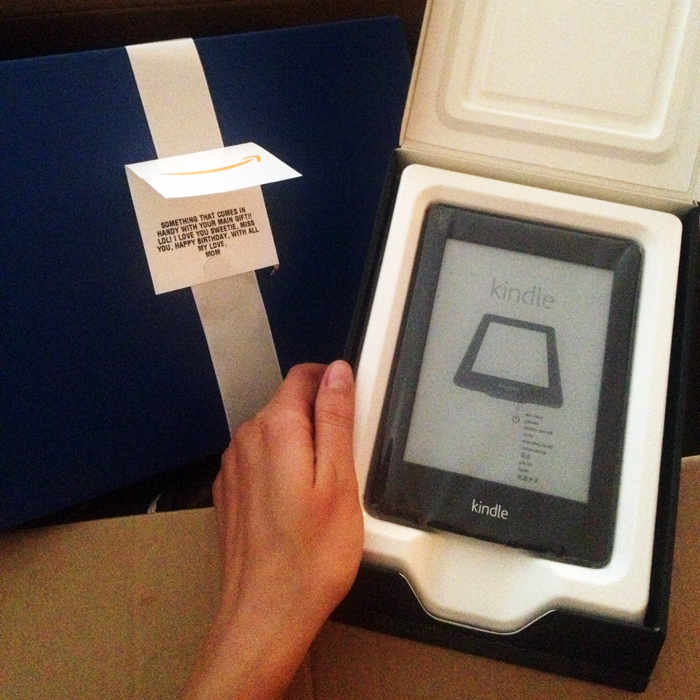 And the only reason I’ve made it to 10 is that I told my wonderful Mother about my 50 book goal, and for my birthday she sent me a kindle! I seriously love it, it’s always in my bag wherever I go. It’s amazing how fast you can get through a book when you read a few pages here and there on your down time. Seriously, get a kindle. Right now. I just finished 4. and 5. I read through The Great Gatsby in less than 48 hours. Easy and enthralling page turner. C.S. Lewis’s The Four Loves, however, took me several months. I kept re-reading the same chapters because each page is so rich it took me several tries to absorb enough to justify moving on. Both books are outstanding. Enjoy!